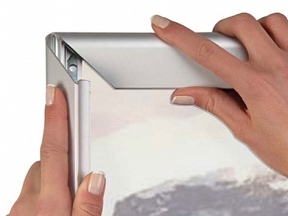 These are the most popular snap frames by far, they are designed for quick and easy poster changing, they require no tools and can be used both indoors and outdoors. 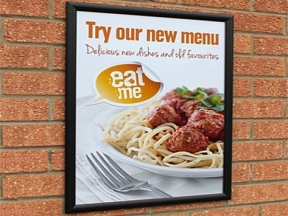 Regular use poster snap frames are used everywhere, including hotels, restaurants, pubs, clubs, fast food outlets, train stations, airports, shops, supermarkets, shopping centres and hairdressers to mention a few. 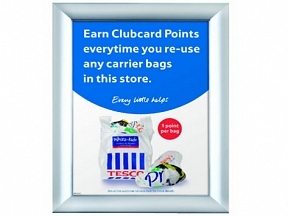 Regular use poster snap frames are very easy to install and offer a great and safe presentation of your current promotion. Various sizes of snap frames are available within each range, click into the above images to find out more..